Kim Kardashian landed her first solo Vogue cover,five years after sharing the cover with Kanye West . 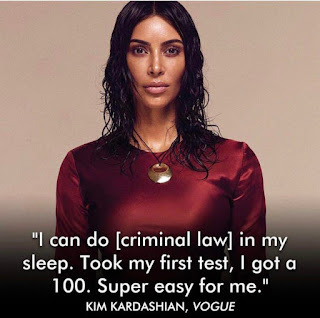 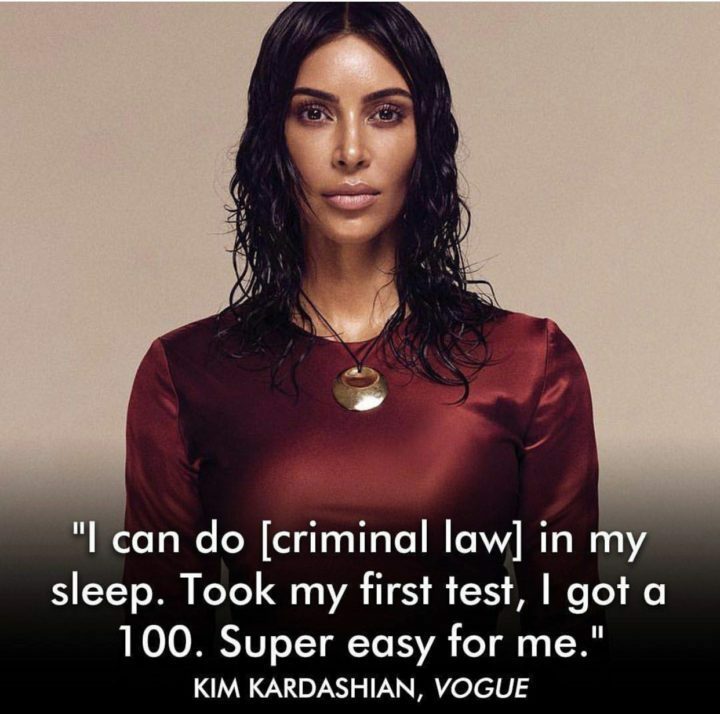 In the edition,she revealed she is studying to be a lawyer. 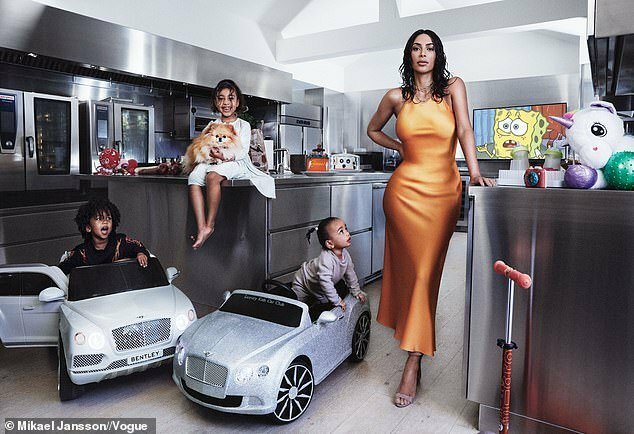 She also addresses husband Kanye’s mental health issues. 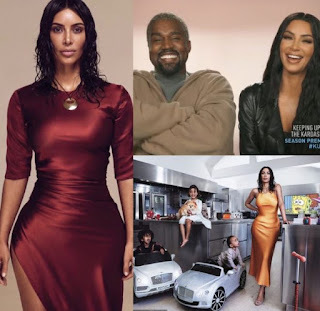 Kim revealed that the hitmaker prefers not to take medication for the disorder and reflected on how difficult it is when people expect her to control what Kanye says or does in the media.